Love this!! 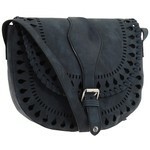 I love Cusp!!! 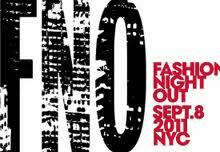 & FNO sounds amazing! SO nice dress and bag ilike it.